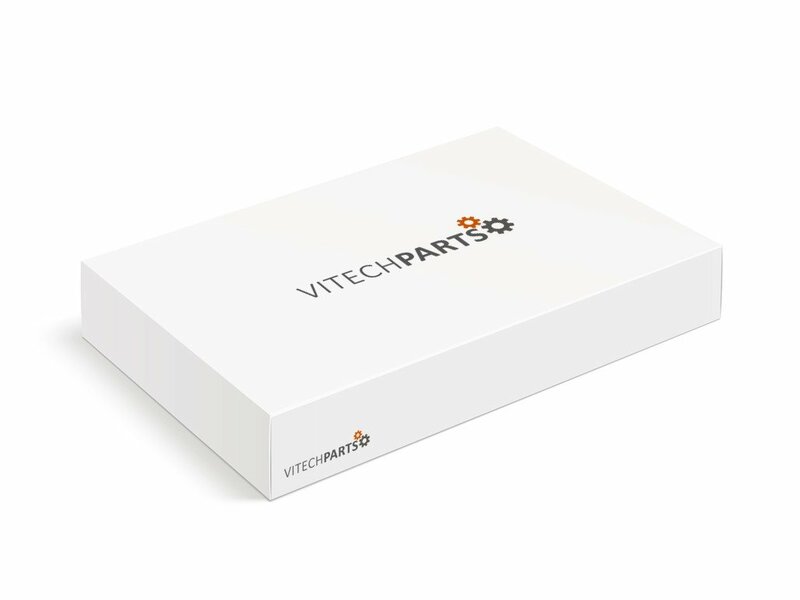 VitechParts offers a wide range of different Diaphragm Valves, Solenoid Valves and Air Valves for the industrial market. You can see our complete real time stock below or filter by brands and condition. Parts are either New, Refurbished or Used, but in good working condition. Air valves, or control valve is a valve mostly used to control the flow of Air. Usually the air flowing through the valve is compressed under high pressure. There are a couple of common valves like, globe valves, butterfly valves and many more. We offer a wide range of different brands of air valves like, Georg Fischer, Koganei and Watts.